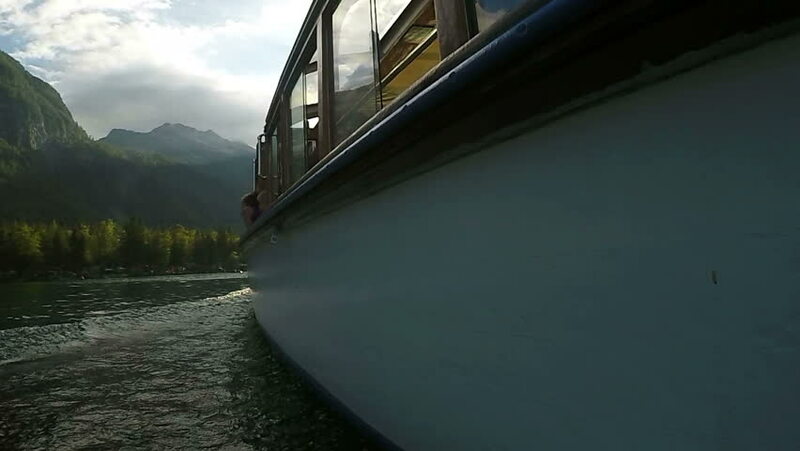 Tourist boat sailing on Bohinj lake in Slovenian national park Triglav. hd00:15Rear wheel view. Bike running the suburbs. 4k00:09SAN FRANCISCO, CA - Circa October, 2015 - A daytime establishing shot of the Golden Gate Bridge as as seen from the east side walkway. hd00:15On the Golden Gate Bridge on a moderately foggy day, looking away from the city to the North tower and Marin County. People and vehicles going by. hd00:14Landscape on the Tibetan plateau and mountains early in the morning with sun in front of the camera. Taken while traveling with the train Shanghai Lhasa in April 2015. China. hd00:10MOSCOW, RUSSIA - JUNE 19, 2015: Boat ride along Stroginskaya floodplain, Moscow, Russia. Located inside "Moskvoretsky" park, Stroginskaya bay is a very popular holiday destination of Muscovites. 4k00:51Aerial Drone Footage of Akashi Strait Bridge (Akashi Kaikyo Ohashi, Akashi Kaikyou Oohashi, Pearl Bridge), the World's Longest Suspension Bridge in Hyogo, Japan.